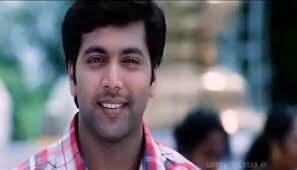 In the Field: She is one of the good actress in Tamil, Telugu, Malayalam. Special: She is very much appreciated for the family characters in all languages. 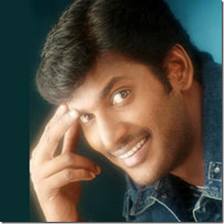 In the Field: Still he was the producer, he had worked as an assistant director before start to act. 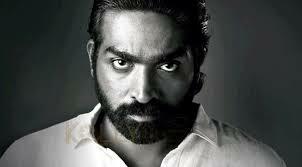 He is acting simultaneously in Tamil and Telugu. 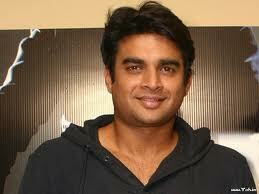 Special: He is concentrating only on action films and tried often to act in romantic comedies. 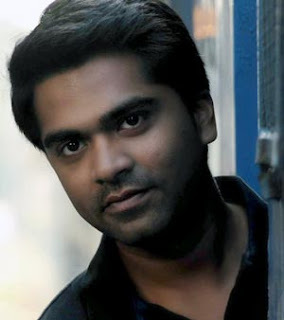 In the Field: He had worked as an supporting actor in small roles for five years before he got the chance to act in a lead role 2010. 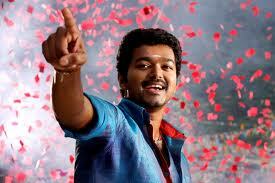 Now He is doing different hero character in Tamil. 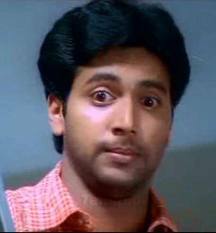 Special: For the time being he is most sought hero for any new director. And he is ready to do any type of characters without caring the image. 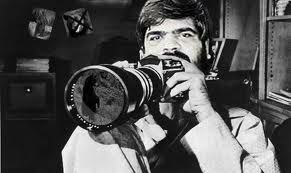 In the Field: He worked in Tamil cinema as director, actor, lyricist, sceen writer, cinematographer, choreographer, editor, music composer, singer, producer. In the Field:He is an actor, director, singer, lyricist. 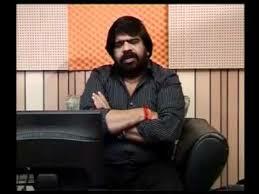 He started his career as a child artist in his father T.Rajendar’s films. 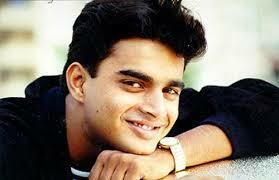 Special: He had a good screen presence since the childhood. 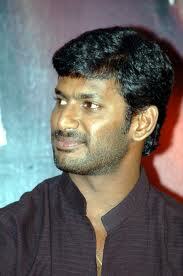 In the Field: He is an actor and he had been also an assistant director to Suresh Krishna. 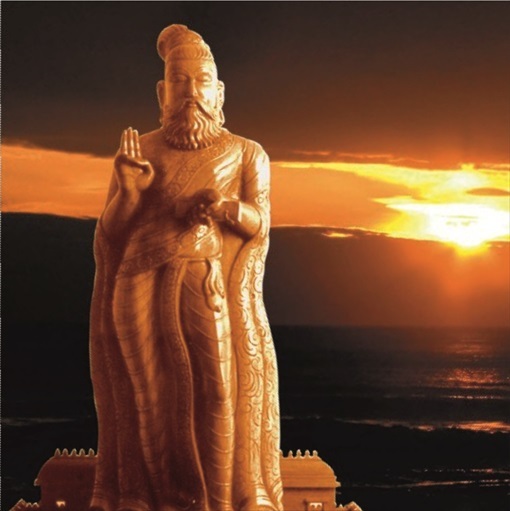 Awards: Tamil Nadu State Award. In the Field: He is a writer, director, actor and producer. 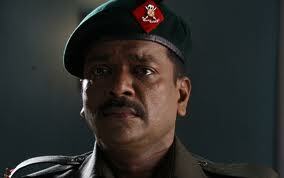 He is acted in Tamil, Telugu and Malayalam. 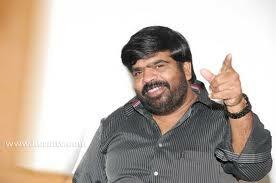 Special: He is very much famous for innovative approaches in the public meets and film publicities. 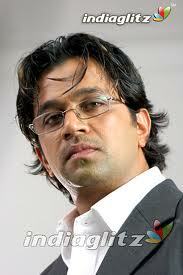 In the Field: He is in the filed of acting, producing, T.V.Hosting. Acted in different languages. 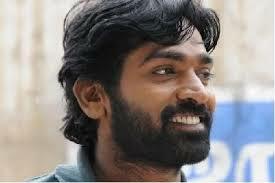 Special: He is one of the few actors who can act in seven different languages. 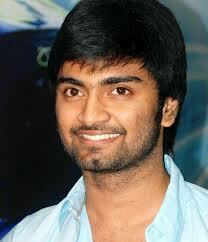 In the Field: He is son of film producer R.B.Choudry. 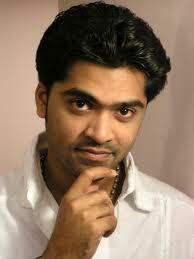 He started his acting career as child artist in his father’s film. 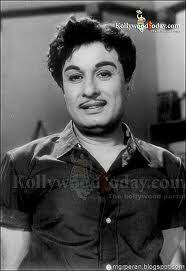 Special: He had the talent to perform any type of characters and he proved that in many films. 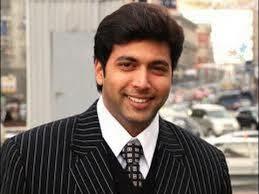 In the Field: He is son of actor Murali. He started his acting career in 2010. 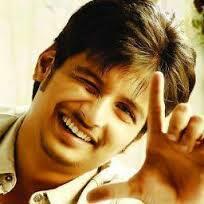 Special: He is in the upcoming stage and he show some promising talent in acting. And he had a pleasing youth face. 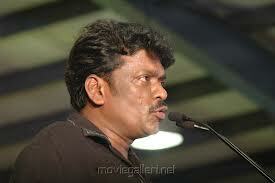 In the Field: Acted in more than 200 films in Tamil, Telugu and Kannada. He also directed and produced many films. Anyone can be added to the FRIENDS CIRCLE easily and directly. 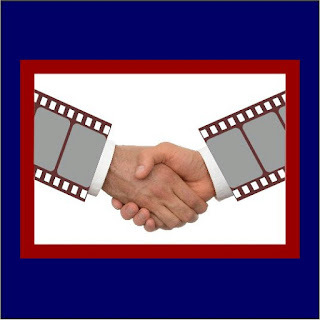 If you are in film field or literature field, send your details with photos (maximum three) to filmfriedshipcentre@gmail.com. If anyone found any mistakes or missing in the posts already in the list, they can intimate or send addition or suggestion through email. It will be accepted whole heartily. The address, phone numbers, email will be published publically. So, please add official details in the format. And send your personal phone number to contact to 9445376497 separately. 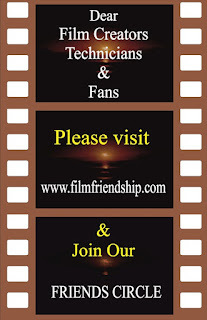 To join the FRIENDS CIRCLE, send your details and photos to filmfriendshipcentre@gmail.com. 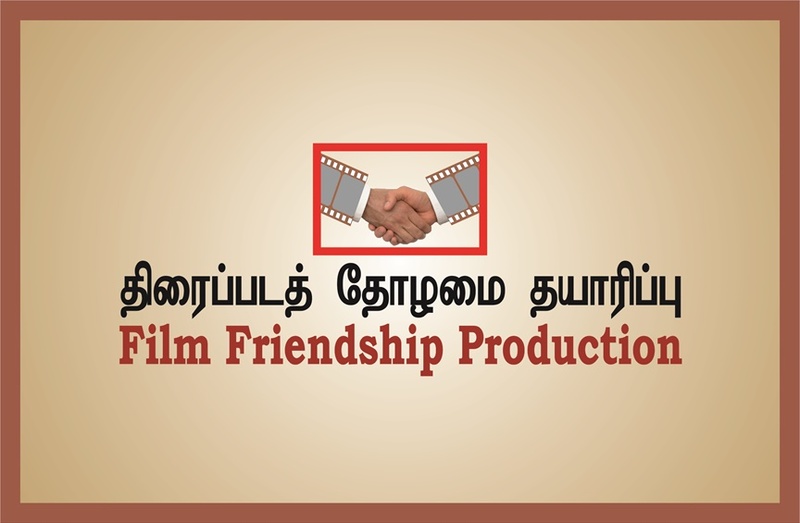 The friends names will be labelled in all categories related to the film field. When send your request, please furnish the details in any one format given below. The phone number in the list will be open to the public. So, please send your personal phone number if any separately for our contact. 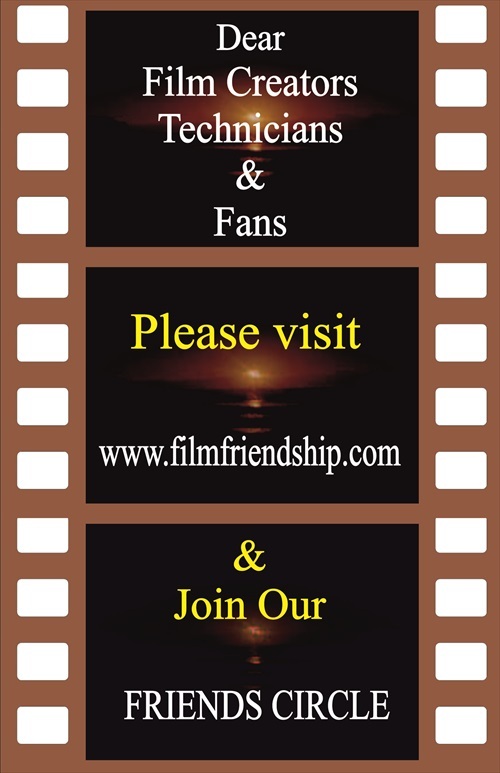 Please send your valuable suggestions to filmfriendshipcentre@gmail.com to make this attempt more useful. 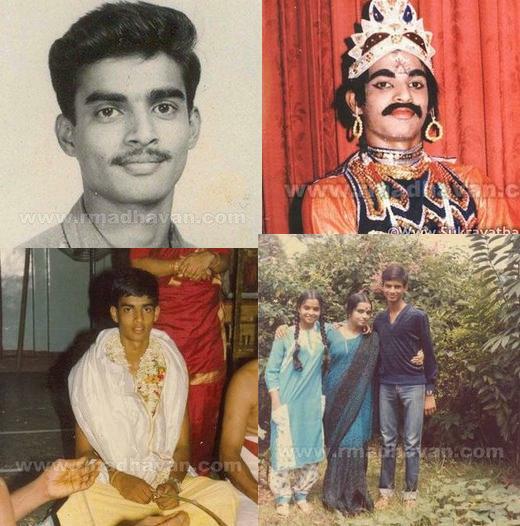 In the Field: He is acting in Tamil since 1992. 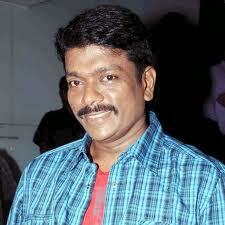 He is a popular playback singer too. 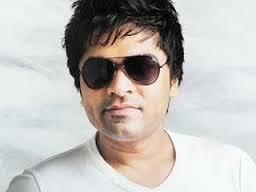 Special: He is most sought commercial hero in Tamilnadu after Rajnikanth. He is well received in Kerala also.